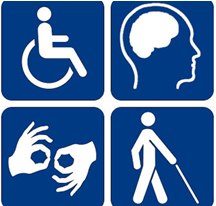 There are over 70 million disabled people in India, which is about 6% of the population. By providing disabled person with assistive devices like crutches, wheelchair, tricycle or limb, will provide them mobility and are self-sufficient to lead a normal life. These mobility aids will also give disabled person an opportunity to attend school or vocational training, so that they can be financially self-reliant and can stand on their feet to lead dignified life in the society. Disability is not inability. Out of 440 million children population, More than 13 million children under age eighteen live in families with incomes below the poverty line. Since they are struggling to survive in poverty and hunger, obtaining education or nurturing a dream of higher education is just not a priority for them. They have a ‘will’ to be in school, but have no ‘way’. Show these children a way to school, help them obtain higher education and give wings to their dreams. Education is not preparation for life; education is life itself. India is home to about 15 million blind and more than 40 million visually impaired people. 80% of these cases are treatable and preventable; and 60% of blindness is due to non-operated cataracts. Most of visual impairment is treated either by cataract or other surgery. Person, who loses his sight, loses his ability for self-reliance. 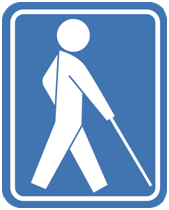 Educate, Train and Rehabilitate a blind person. 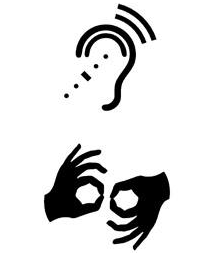 There are between 5-15 million deaf people in India, and approximately 3 million are deaf children. About 3 in 1000 babies are born with hearing loss. With help of hearing aids, many of deaf people can learn to listen and talk. A hearing-aid gives them an opportunity to an education or vocational training which makes them self-reliant and builds up their self-confidence. Ear surgery (Tympanoplasty) to prevent from total deafness. 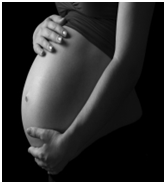 One woman dies every minute from complications in pregnancy or childbirth. Because of low birth-weight and poor growth due to malnutrition, many children do not live to see their fifth birthday. Help keep healthy smile on new-born child and a mother. A healthy mother and a healthy baby mean a productive nation on the fast track to growth. Sponsor Gynecological or Surgical Treatment. Nutritious Food to pregnant mother. 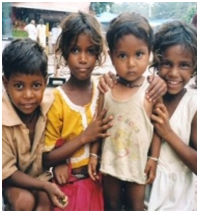 India is home to about 20 million orphan children and approximately 40 million destitute children. Majority of the orphaned and abandoned children are little girls. Each year, about a million new orphans are added to the society. Orphanages are filled with abandoned children and million more wander the streets just doing what they can to survive. If you cannot adopt, you can still show them your love and help them find value and meaning in life. By showing them that someone cares, you will renew these orphans and destitute children´s hope and help them smile again. Living expense of Orphan or Destitute. Provide food – (Lunch &Dinner)- yearly, monthly. General Medical check-up or other Medical costs or Vaccination.